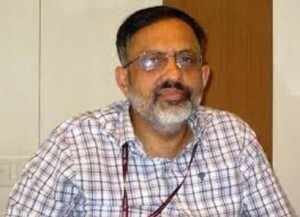 Jharkhand Chief Secretary Rajiv Gauba has said that the state has begun preparing a roadmap for Information and Technology with an aim to boost investments in the sector. He said the state has started preparing a roadmap on programmes to be taken up for IT in the comming years, an official release said. Gauba said, presiding a high-level meeting, the state has begun work to make Digital India and Make in India programmes a success. Page rendered in 0.0997 seconds.